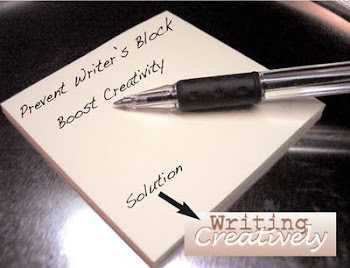 Writing Creatively: Bloggers, Ready For a Challenge? Marie Anne St. Jean hounded me to participate in a challenge – OK, in truth, she didn't hound me, but she posted a challenge for bloggers that I kept WANTING to join, but found that I was so commitment phobic I couldn't respond immediately. After LOTS of consideration, I finally decided I was up for the challenge, despite the fact that I am probably losing my mind. Maybe I'll find it in one of my blog posts under the letter M.
Anyway Amy Brantley also posted the challenge, and I finally decided I was up for it. I expect I will run into numerous problems, because the story of my life is spelled i-n-t-e-r-r-u-p-t-i-o-n-s. I cannot get through a day without experiencing them incessantly. BUT, I will rise above the interruptions and even if I post something like, "Today the challenge is to write something about a topic that begins with the letter A. A is the first letter of the alphabet. Oops, expected interruption – will post and return later," at least I will be participating in the challenge. So what is the challenge? 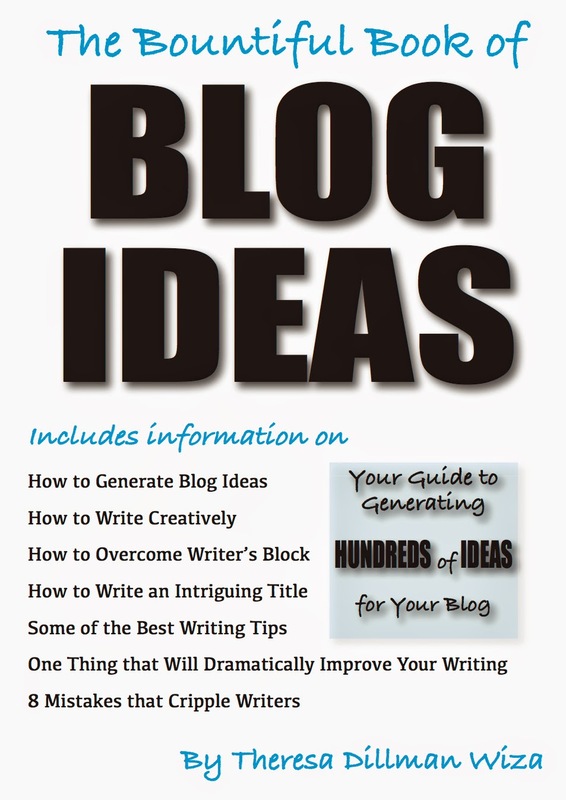 Well if you haven't already figured out from the hints I've given you in this blog, it's about writing a blog every day in the month of April. Each day, excluding Sundays, gives you 26 blogs, one day for each letter of the alphabet. I just joined. I'm number 673. If you would like to sign up for The A-Z Challenge, click the link. You're going to do just fine, girl. Remember, you can schedule posts ahead if you want to, and they don't have to be long posts. They can be photos, short poems ... anything. Good for you for taking the plunge. You can do it! Welcome to the A to Z Challenge.